Hannover is a city in Germany located in the state of Lower Saxony on the banks of the Leine river. It is an important center of trade and culture. The city has many museums, galleries, theaters, parks and gardens. The Neues Rathaus was built between 1901 – 1913. The dome platform accessed by an exclusive lift offers the best views of the city. 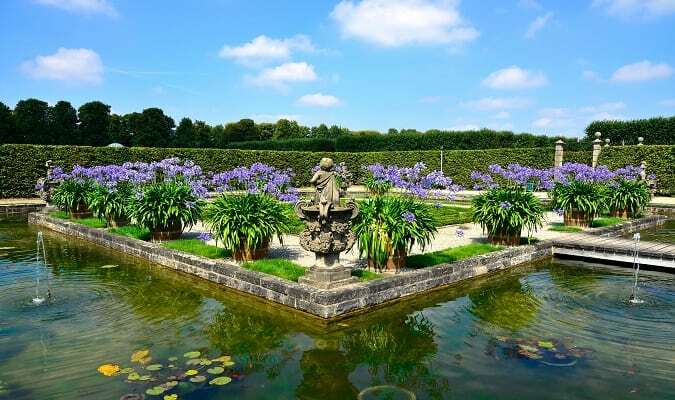 The Herrenhausen Gardens comprise the beautiful Georgengarten park, a beautiful English-style park, the Berggarten, home to the Botanical Garden with orchids and cacti houses, the Welfengarten and the Grosser Garten which is a fine example of a baroque garden with fountains, theater garden and waterfalls. The Wilhelm Busch Museum covers the life of the famous poet and design Wilhelm Busch. Along with the permanent exhibits of cartoons and comics, the museum houses the world’s largest collection of Busch’s work. A special highlight is the collection with more than 700 caricatures of Napoleon. The museum is housed in the Georgenpalais in the Herrenhausen Gardens. There are located several historic buildings such as the Altes Rathaus on Am Markte. Another important attraction is the Marktkirche with its impressive tower of 97 meters of height. The Kramerstrasse still retains some of the old atmosphere of Hannover. The Opera House was built in 1852. It is home to the city’s professional opera company, Staatsoper Hannover. The season runs from September to June. The Leineschloss was built in the 17th century. 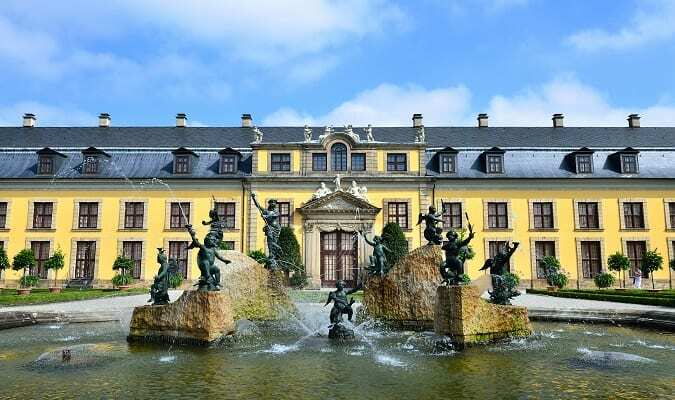 It is the former residence of the Hanoverian kings and the current seat of the Landtag of Lower Saxony. It is located on the banks of the Leine river. The Niedersächsisches Landesmuseum Hannover houses several important collections of antiques. The most popular is the Landesgalerie with its collection of European art from the romantic period to the present day. 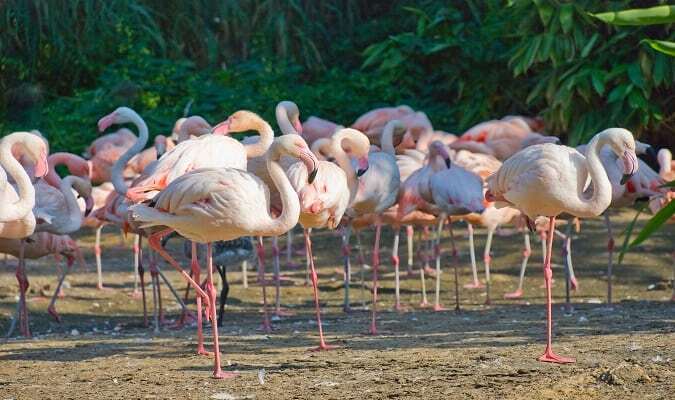 The Hannover Zoo is the fifth oldest in Germany. It was remodeled as a theme park with great success. It is estimated that half a million people visit the attraction each year. The Maschsee is an artificial lake built in 1936. It is located in the heart of Hannover. It extends for 2.4 km being the busiest area of sports and leisure of the city. The Sheraton Hannover is located 10 minutes from the city center. 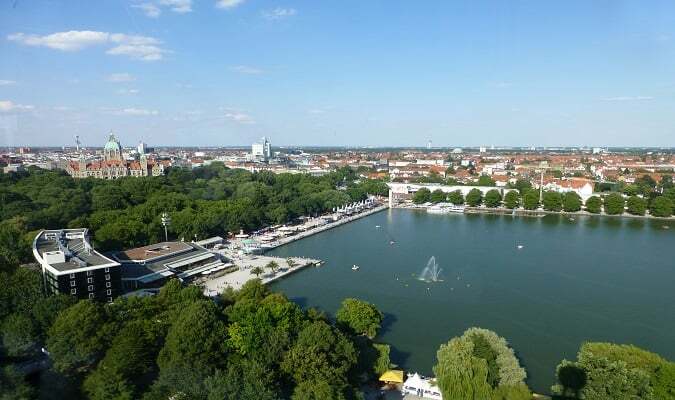 The Coutyard by Marriott Hannover is located near the city center and along the Maschsee. Rooms are equipped with a flat-screen TV, safe, minibar, work desk. The Mercure Hannover City is located in the city center. Rooms are equipped with a flat-screen TV, minibar, safe, coffee maker. 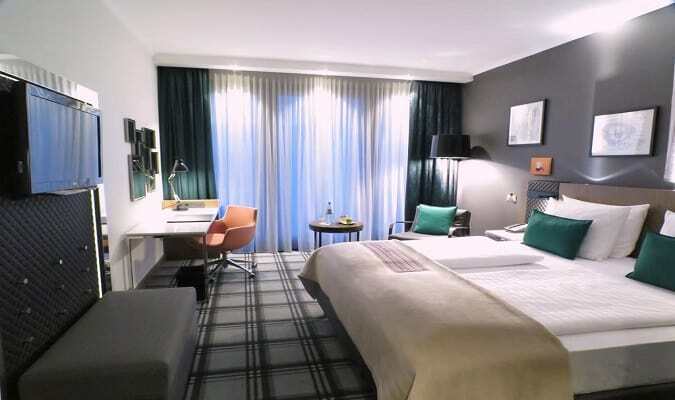 The Radisson Blu Hannover is located 8 km from the city center. Rooms are equipped with a flat-screen TV, minibar, coffee maker. The Novotel Hannover City is located near the Hannover Zoo. Hannover has a wide selection of shops from the famous pedestrian zone to shopping centers. Georgstrasse is the main avenue of the city. The Ernst August Galerie is located 700 meters from the Marktkirche. Brands: Adidas, Bonita, Cecil, Calvin Klein, Fossil, Levi´s, Zara Home. Hannover has easy train access from various cities in Germany. Famous cities nearby: Bremen, Hannover, Berlin, Lübeck, Schwerin.